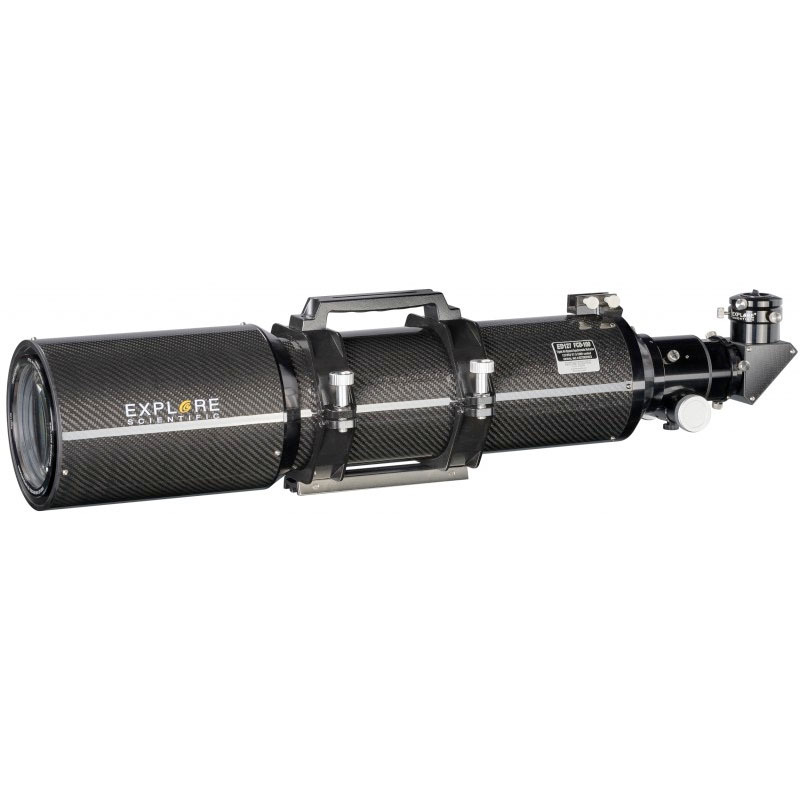 The Explore Scientific ED APO 127mm f/7.5 Carbon FCD-100 Hex-Foc is the latest development in the line of Explore Scientific's excellent Apochromatic range of refractors. 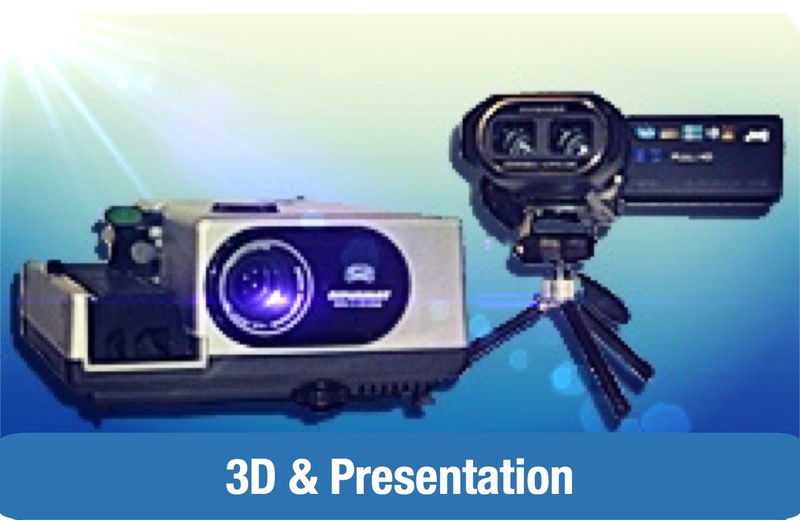 This 5-inch instrument offers superb colour correction and pin-sharp views and images, due to its triplet design lens, which features one FCD-100 ED element, offering excellent spherical aberration control and colour correction with a guaranteed polystrehl value 0.97. 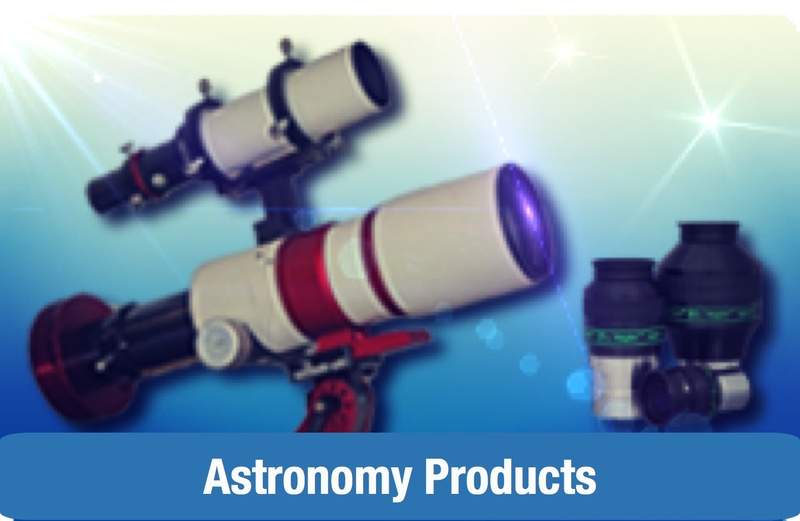 No one telescope "does it all", but a 5-inch Apo certainly covers most of the bases required of a versatile telescope. 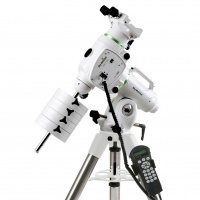 It will show significant improvement over a 4-inch class refractor in terms of light gathering power and resolution, making it a better choice of instrument for visual observation of lunar, planetary and deep sky targets. Not only that, but this telescope is an excellent astrograph, with a medium-length focal ratio, which delivers excellent deep sky images (which can be reduced in field size and equivalent focal length yet further with the use of the Explore Scientific 0.7x Focal Reducer-Corrector) and can also be used to impressive extent for imaging of the planets and the Moon (we'd recommend the use of one of the excellent Explore Scientific Focal Extender Barlows for solar system imaging). The Explore Scientific ED APO 127mm f/7.5 Carbon FCD-100 Hex-Foc is a class leading 6.9 kg weight, that can be mounted to equatorial mounts in the EQ5 class and upward (though we'd recommend the minimum of the Explore Scientific EXOS-2 PMC-Eight GOTO Mount or Skywatcher HEQ5 Pro Synscan for imaging purposes). 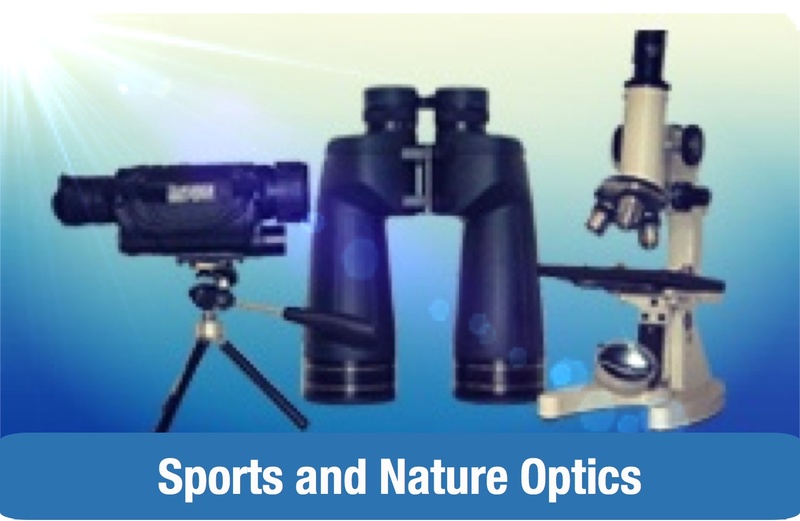 This telescope comes with the excellent Hexafoc focuser system, which comprises of a hexagonal drawtube, which minimises lateral shift which is present in lesser quality systems. The focuser has a 10:1 dual speed focus knob, which allows for fine control of focus, whatever the sky conditions. 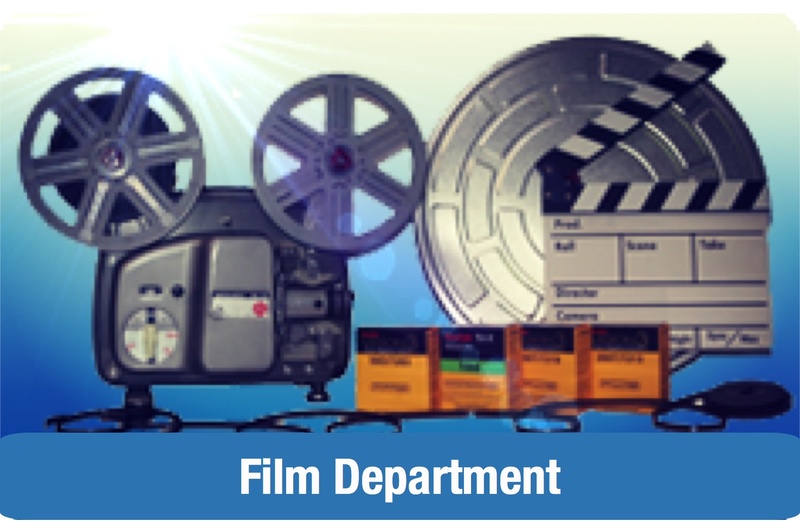 The 2.5" drawtube offers an unvignetted aperture, which users of large format cameras are sure to appreciate. 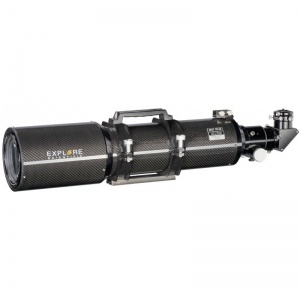 The Explore Scientific ED APO 127mm f/7.5 Carbon FCD-100 Hex-Foc is supplied with heavy duty tube rings and a standard Vixen/Synta mounting plate. A handle is also supplied which has a channel running down its centre, in which a bolt can be seated, which allows a piggyback camera to be mounted for widefield astrophotography. Explore Scientific's 2" 99% reflectivity star diagonal, with 2" to 1.25" step down ring is also supplied, alongside 2 screw in extension tubes which will need to be fitted to the Hexafoc's drawtube in order to get the telescope to a straight through photographic position. 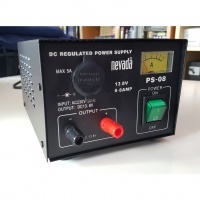 Linear PSU with front mounted terminal posts, meter and cigar socket. The new EQ6-R PRO Synscan Computerised Go-To mounting is an exciting evolutionary progression of the continuing legend that is the EQ6 PRO.